Kempsey is located on the mid-north coast of New South Wales, approximately 350 km north of Sydney. It is about 15 kilometres inland from the Pacific Ocean. 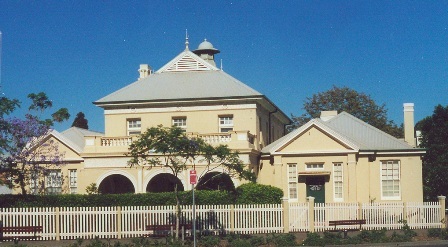 Kempsey Local Court is located on Sea Street, in West Kempsey. The NSW TrainLink XPT service runs through Kempsey three times daily and a number of coach services also operate out of Sydney.  Visit Sydney Criminal Lawyers® for Criminal & Traffic Lawyers for Kempsey Local Court.